Assuming that you have already read my other post on HOW TO WRITE A PRODUCT REVIEW we are going to cover the AFFILIATE part of your product review. 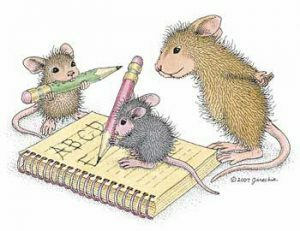 If you did not here you can read about how to write a review. What is an Affiliate product review? An Affiliate product review is a review which contains your personal Affiliate link. Here at WhoopingReviews.com you are allowed to submit your reviews to us and include your Affiliate link or a link to your website. Click here to download the Review template. What is a personal Affiliate link? An Affiliate link is a piece of code given to you, which you (the Author) add to your product review. When the reader clicks on your link it will take them to the product page. If the reader buy’s the product the Affiliate website who provided you with your affiliate link, will be able to track the sale and connect it to you. In turn you will be paid an X amount for the sale. Where do I get an Affiliate link? Most of the big Companies out there has their own Affiliate programs which you can join. Amazon and Walmart are just two examples of companies who have their own independent affiliate programs. If you go to Amazon.com and scroll down to the very bottom of the page you will see a link called ‘Become an Affiliate’. You can sign up by providing your details such as your email address, country, name, and website. Some programs will have to approve your website or review before accepting you. Once you have successfully registered you will be provided with a snip-let of code. Here is an example of what that might look like. Once you have obtained your code you can insert it as a link into your review. The great thing about this piece of code is that it is unique to you. If a potential customer clicks on your link and ends up on Amazon’s site, they may not end up buying the exact product which you recommended in your review but might buy something else. As long as they did not refresh their browser that sale will still be logged to you and you will receive a percentage of the sale. Amazon does not give very high percentages on their sales but their website converts well and most people end up buying more than one thing at a time as the Amazon website is continually suggesting other items or products to their visitors. This increases your revenue. Where can I find Affiliate programs? There are millions of Affiliate programs out there. You can easily just search in Google for ‘Affiliate Programs’ and there will be thousands to choose from. There are a few Affiliate programs which host the affiliate program on behalf of companies. Joining such a program will give you access to many other Companies and their products. You can make a living off writing reviews and adding your affiliate links to your reviews. 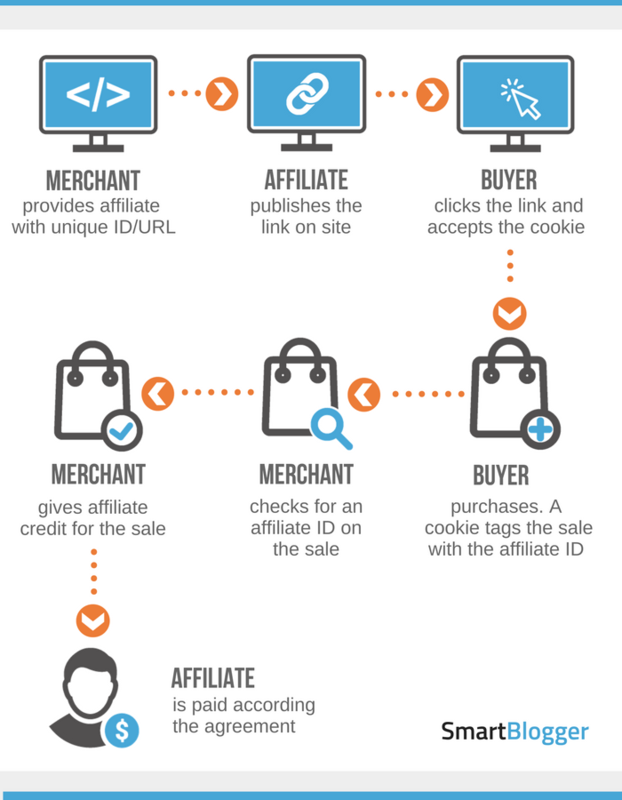 Wealthyaffiliate.com is an example of a site with their own independent Affiliate Program. They pay a decent amount for each referral which becomes a paying customer. as named by Joe and William both members of Wealthy Affiliate. 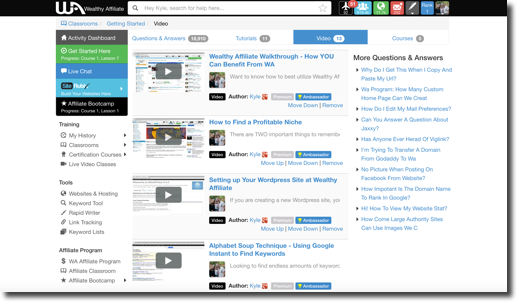 Wealthy Affiliate is not only an affiliate program but it is also a training program teaching anyone who wants to know, how to create a website using Word Press, how to get ranked in Search Engines, with plenty of training on just about any topic you will ever need. I have written two Reviews on Wealthy Affiliate if you like to know more about them click here. This will take you to the list of reviews available page, check out the reviews under Wealthy Affiliate. 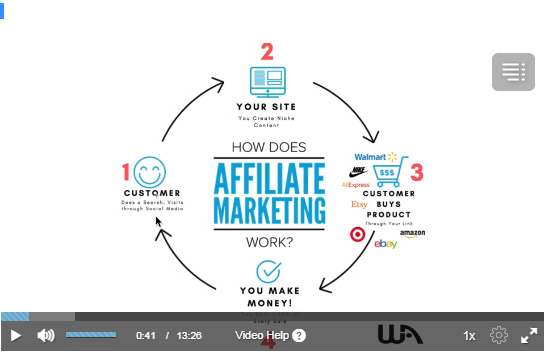 As an Example of their training I have added a video from their site explaining how to use Affiliate Links and where to find them. For your convenience you can watch the step by step instructions below. Just click on the image below to be redirected to their training on how to make money using affiliate links. I hope that this video was helpful. If you sign up with a free account in Wealthy Affiliate you can get the following training absolutely free. If you are happy with posting your reviews on our site, which we are thankful for! that is fine but if you would like to create your own website you would need to start with purchasing a domain name, then find hosting site for your website. Then you would need to start building your own website. Word Press is a great online site builder. Then you will have to learn about all the plug-ins, how to get ranked in Google and other search engines, add your social media links to your pages and learn how to get traffic to your website. It’s all hard work but very much doable if you are invested in it. Be sure to check back because I will be writing more about these topics. Please leave your comments we would love to know about you! If you have any affiliate suggestions leave them below! Now that you know how to earn money writing reviews please send us your reviews to reviews@whoopingreviews.com. Be sure to follow our Review instructions or download our Review template. 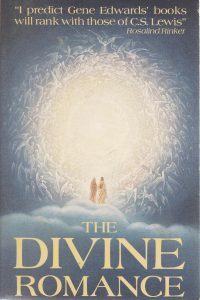 The Divine Romance was such an amazing book that I read it 4 times. From front to back the book just stirred my spirit and gave me goosebumps over goosebumps. Gene Edwards has the ability to write a story in such a way that is captivating to the spirit. I am the kind of person who always read between the lines. I am always looking for some deeper spiritual meanings and this book was filled with it. Gene Edwards were able to tell the story of the spiritual birth of God’s Bride while telling the story of creation and the birth of his people (Israel). From out of the eyes of the Angels, God creates the universe and Adam and Eve. Then the story goes on to reveal that a piece of God was released in the beginning and God hid it within each and every person ever born. In a wonderful, deep and loving way Gene tells the story of how God loved Adam and Eve, how they lost the garden and became a people struggling to love Him back the way He loved them. Then God sent himself in bodily form to die for the sins of his people. The crucifixion is told from out of the eyes of Jesus and also the Angels. The Angels were very active during the crucifixion. Gene tells how they each had an assigned duty to perform during the crucifixion and in the spiritual world they all helped to bring sin, death, law, time and everything associated with darkness to the cross. Jesus Christ concoured all things that day. Between the lines you notice how Gene brings across his inner belief of God in us. He tells the story of salvation and how God made it possible for man to finally come into the presence of God through that piece of God which was placed within each of us right from before all things were created. Throughout the book you are totally in awe of how much God loves you and to what lengths He went and still goes today to just be loved by us. This book stirs my spirit and I will read it again and again. It’s one of those books every person on earth just needs to read. It will open your eyes to the spirit and to the love of God. God desires to have us as his Bride and have a living relationship with each of us. I read this book while I was in the process of learning how to spend time with God. This book gave me a great needed push in the right direction. This one and a few others who I will also review here gave me a strong foundation to build on in my spiritual growth. It is a definite must read. This book is available from ABE books. It’s hard to find but they have it. This book was one of those who gave the founders of The Shoe Ministries the juice to keep going. Today they have many books and study materials available to aid seekers of the Truth in Finding God. Visit The Shoe Ministries’ blog site and their website for more information on them. Before I say anything about The Shack I just want to say: I loved it! I believe that the mind of a person can be compared to a garden. The First parable Jesus ever told was about a Sower sowing seed in different kinds of soil. (Luke 8:5) I learnt from The Shoe Ministries that the word ‘heart’ also represents the ‘mind’. They have a whole teaching on it. Jesus explained the meaning of his parable to his disciples afterwards in private and he said to them that the different kinds of soil in which the seed fell represented the state of a man’s heart! 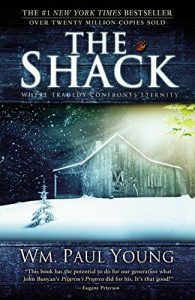 The story of the Shack is talking about the state of a man’s heart. A man who lost his daughter to a serial killer. A man who was struggling to make peace with what has happened and went to find God and peace in the mountains. There he met God. The way he met God, Jesus and the Holy Spirit was completely unconventional and very amusing at times. He learnt that his heart garden was filled with thorns and the Holy Spirit helped him to work in his heart garden. Then Jesus helped him to believe again and they walked on water. The presence of God gave him rest and peace and in the end he was led by God to find the body of his daughter and they buried her body in a wooden box which was built by Jesus the carpenter, in the soft and prepared soil of his heart garden which was prepared by the Holy Spirit. This man found peace in a new whole heart which was no longer filled with thorns and rocks but soft prepared soil in which he was able to sow good seed and God could provide for him. After his experience he was able to patch things up with his wife and kids and be a blessing to other people. You can get the book from ABE books. They specialize in new, second hand and rare books. You can find just about anything on their site. This book blessed me and I hope it will bless everyone who reads it or watches the movie they made. I did not want to give away too much, it is best that you should read or watch it yourself. To know more about the state of a man’s heart visit the Shoe Ministries’ website or their blog site. Alternatively leave a comment and I can direct you to their teachings. Happy reading! Feel free to leave your comments! I have owned a few wireless routers so far. I know everyone always buy’s the Lynksys routers and I have had a few of them too but recently I bought an ASUS 3 in 1 N300 wireless router. (RT-N12HP_B1 model) Let me tell you about my experience and my recommendation. What is a high power router? The one I bought is a high power router. I needed something with a longer range. High power means the antennas are a bit longer than the usual and the router projects signal further. We have rock walls and the signal struggles to get through, so the high power antennas helps to project the signal through the rock walls. What does 3 in 1 mean? This particular ASUS router has three modes. 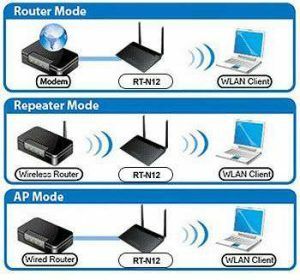 Router mode, Repeater mode and Access Point Mode. I find that using a three in one router is more beneficial as our environment and our internet needs may change from time to time. Instead of having a single mode router this one can give you three different ways of accessing the internet by either connecting directly through your modem or by connecting wireless and therefore extending the range of your internet or network further and stronger. 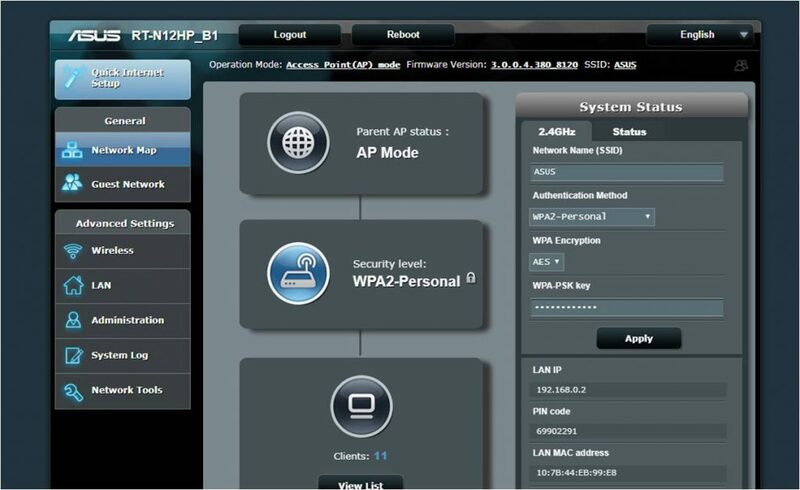 As the picture shows you can see that Router mode means the Ethernet Cable or your modem connects to the router and your devices connects to the internet by connecting wirelessly to the router. Repeater mode means the router connects to your existing router wireless and then broadcasts the signal to your devices. This helps improve or extend the signal throughout your environment. Access Point mode means your router is connected through a wire to your existing router and then broadcasting signal to your devices. This is useful if you need to extend your network to another building for example. I was surprised by the easy setup. I am in no way an expert when it comes to networks and I was really not feeling up to even trying to get this thing to work. I have always had someone with more knowledge help me get the routers connected. So I was pleasantly surprised at how easy the setup was. Even I could do it! I downloaded the ASUS router App on my phone, plugged the Ethernet Cable into the router, switched it on and followed the on screen instruction from my phone. It was very easy. 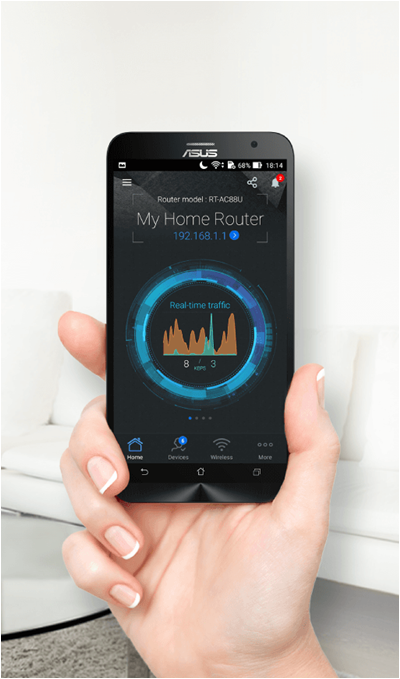 When you need to set your router up for straight Router mode you do not need any other help other that the ASUS app. I however needed to set up my router as an Access Point. Therefore, I found the web interface easier to use. I used the ASUS app to find the IP address of the router and then I typed the IP into my web browser to access the web interface. In my case my router IP address was 192.168.0.01. As in the image you can see what the web interface looks like. I was able to set up the AP mode by just following the onscreen instructions. You are able to keep an eye on both your network traffic and your connected devices anywhere and at any time . Manage internet activity – Take full command of your network by controlling who can access the internet, and allocating the bandwidth for each device. You’re even able to manage how your kids use the internet, and prevent unauthorized users from hogging network resources. Create temporary WiFi access for your guests without sharing your password. Based on my experience with this router I will definitely recommend the ASUS wireless router. I was impressed by how easy it was to use. So far the router has been up and running for 3 months and I only rebooted it once in that time. I think it is a very reliable router and the range I get out of it is very good. The Asus routers are also very cheap compared to other brands. This particular one which I bought was just $30 from Amazon. Feel free to look for other ASUS wireless routers and modems. Below is a list of models who all supports the easy to use ASUS App. Amazon stocks quite a few ASUS routers. It is hard to find Free Online training in Marketing and whatever else goes with Marketing. The online world is becoming so competitive we are definitely in need of up to date training and help. In this blog I am going to give you my recommendation on which training to use and I am going to give you a short explanation of what Marketing is. The reason why I am telling you about what marketing is, is so that you don’t get into marketing and not know what to expect. It can be quite confusing if you are starting out as a newbie. At first I thought marketing was about placing an add somewhere…like on Facebook or on a random page on the internet and whala! But I tried that and it just costed me more money that what I liked to spend. It is not that simple, we need to learn strategy. The topic of this blog is FREE online Marketing. Therefore, paying to get it done easily is not what you are looking for. You are here to learn how to do it yourself…cheap. Why do we need Online Marketing? As a business owner we need online marketing because people have become ‘online’ now. We research online, we social online and we shop and buy online. Without the internet life would be pretty boring and our business and products or services will not be sold or known about. These are all important aspects of Marketing we need to learn about each of them and utilize them in the best possible way. By learning the strategy behind each or as many of these channels as possible will bring great combined results. The good news is: Most of these can be utilized for free! If you just know how. Choose and Interest, Build a website, Attract Visitors and then Earn Money. The Foundation of choosing something that you have a passion for will prove to be very important when you come to the part where you build your website and start writing content. Its hard to write about, or sell something if you don’t believe in it. Then building your website in such a way that it contains all the relevant keywords, with relevant content, adding the search engine magic, getting comments, linking your pages to your own posts, adding affiliate links and social media links, adding relevant pictures and did I mention learning how to use WordPress? Did you know that WordPress websites get ranked better? And its FREE! Not that you have a small idea of what is involved it feels overwhelming! I know! I need help! So when I was looking for help and mostly FREE help I came across Wealthy Affiliate. Wealthy Affiliate is not free all the way but they do give you a free account with 2 sets of 10 lessons for Free. During the first 7 days they actually open the entire platform to you and you get to have access to all the training and the entire community of people’s help. If you choose to sign up before your first 7 free days are over they even give you a 56% discount on your first month. If you sign up before your first 7 days on the Free Starter is over you just pay $19 for the first month. Step by step instructions on how to create keyword rich content that will be ranked by search engines. Free pre-installed plug inns of which Search Engine Optimization and Image optimization is included. 30 Free searches on Jaaxy the keyword & niche Research tool. For 7 days you have full access to all other training courses and the entire friendly, helpful community. That is allot for FREE! Try it out! Why not? Click here to sign up for your free account. 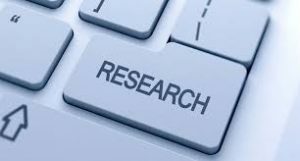 Keyword & Competition Research Tool. Access to Jaaxy the Keyword tool. In-site Domain purchases with the promise of no yearly increases. The ability to import your own domain or existing website. Rapid Writer, your content “friend” with spelling, grammar and sentence structure checker. All the training you could ever need or want! Access to a community of people who are all like you – friendly and helpful. The promise that the Founders and owners are personally involved in the community. No upselling, no catches. These people really care about others. Skip straight to Premium Membership here and get loads of free Extras. And remember…there is no obligation…you can stop at any time. Kyle’s training videos are very thorough and helpful. The community is great, I now have friends all over the world! I could never have done any of this without Wealthy Affiliate. Feel free to leave any comments. If I can’t answer you I will surely find someone within the Wealthy Affiliate Community who can. Whooping Reviews is a celebration of reviews! Yes! A Celebration because I celebrate user opinions and my DREAMS! Why create a Review site? 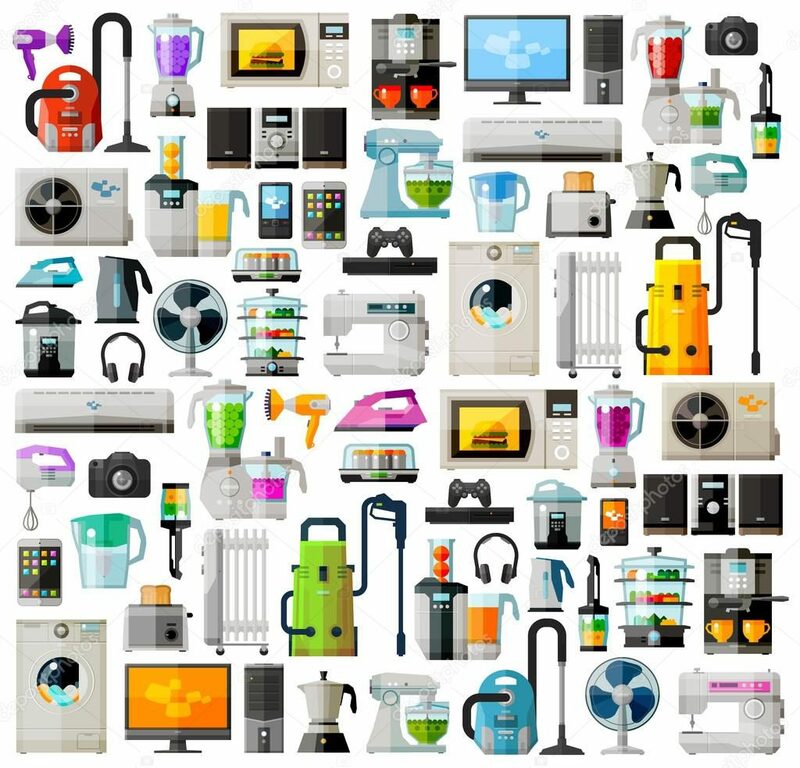 My Family and I are internet users too and we use the internet for research when buying products and finding information for our DIY projects. There is nothing we hate more than inaccurate information and incomplete reviews. Not even talking about duplicate content! It’s like people only have one or two things to say about a product or service, a complaint or sarcastic comment about it being good or bad and that’s that. When you do find a proper review they try so hard to sell the product to you that you feel offended and click away to another site. It takes me hours to do research on a product, reading every one’s take on the subject, looking at it from every angle and eventually I make that decision! 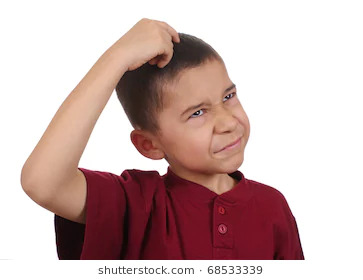 Then after all the hours of research I now know exactly what make and model I want to buy but then comes the next big hurdle…finding that specific product on a website which actually ships to my country, South Africa! I know they say the internet is convenient…but no one ever said anything about how time consuming it can be to find something, not to talk about all the scams, advertisements, pop-ups and sneaky email spammers out there. 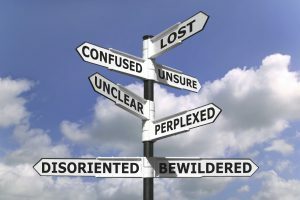 Sometimes trying to find the right information is like finding that needle in a hay stack which happens to be in the middle of a lion’s den. What if there was a website which listed a honest user review of every product or service under the sun? A bit far fetched? Well what is a website without a dream? My name is Michell, I live with my family, way out on a farm in Limpopo, South Africa. The nearest town is 70 kilometers away. My favorite pass time (well it is actually my job) is doing research on every product our busy farm life needs. Keeping up with the latest technology and implementing it into our DIY lives where we still milk the cow, mend our own socks, cut each other’s hair, grow our own vegetables and live off the grid. You can imagine how the internet is an important part of our lives and how someone like me needs a proper review site where I can find all the information I need on products and services so that I can decide what would be the best thing for me. I can’t just jump in the car and go and buy a security system from our local supermarket. I also can’t get a cable guy out to fix my TV…they will charge me an arm and a leg. The Problem! And How you can HELP! It is impossible for a simple farm girl like myself to try and create a review for every product under the sun…BUT…what if you and every other person out there will help me? Do you feel the same way about reviews? Do you need a website where you can go and find an honest review from a real user, warning you about the pitfalls or recommending the right product for you? Then why not help me and send me your reviews! Did you buy a vacuum cleaner recently? How about a new sofa set? TV? Shoes? Baby Monitor? Car? Golf clubs? Hunting gear? Smart watch? Phone? Anything? Then tell us about it! Let’s help each other and let’s get this dream going. Share this page with your friends on social media and send me your reviews. Email your reviews to reviews@whoopingreviews.com. Remember to send us the pictures too! Lots of pictures and lots of information. Download our guide on how to write a review here or simply fill out the review template. Once your review was inspected it will be published on the website. Be sure to send us your Facebook link or any other social media link and we will ad it to your review so that people can send you a message if they need to! We aim to give you Whooping Reviews because we had a Whooping time writing them… yes… and because you deserve the truth! Feel free to leave you comments below if you feel excited about this! Want to Make money while you are writing? 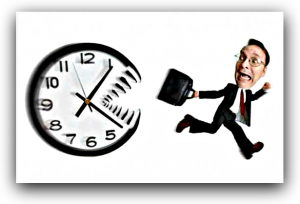 The Wealthy Affiliate Scam or….LOADS FOR FREE? Have you ever been scammed? Or should I rather say have you ever been angry at advertisers who try to trick you into buying stuff? I have…and I hate sales persons for that. I understand that we all have to make a living and that we all need to sell our stuff but the aggressive way they go about it…that, I do not like. I have had a website for 10 years. I have been paying for the yearly domain renewal, the web hosting and even the guy who manages it all- but no traffic and no one knows about our business. Our Facebook page was doing better than my web page. Everyone just said: Google Adwords!!! But even that did not do it. It just ate all my profits. Then I came across Wealthy Affiliate! I was actually reading a review on one of the other online marketing sites when this guy who wrote the review said that he was a scam victim and bought this other site’s marketing program. When he got to $15000 (which he paid) he still felt he did not get value for money. This review pointed me to Wealthy Affiliate because they give so much for FREE! No aggressive selling, no emotional manipulation and no catch. For the first 7 days after signing up you get to take part in the entire community at Wealthy Affiliate. There are lots of friendly people who are all willing to help any newbie. Kyle and Carson (the founders) are available and very caring about their community. 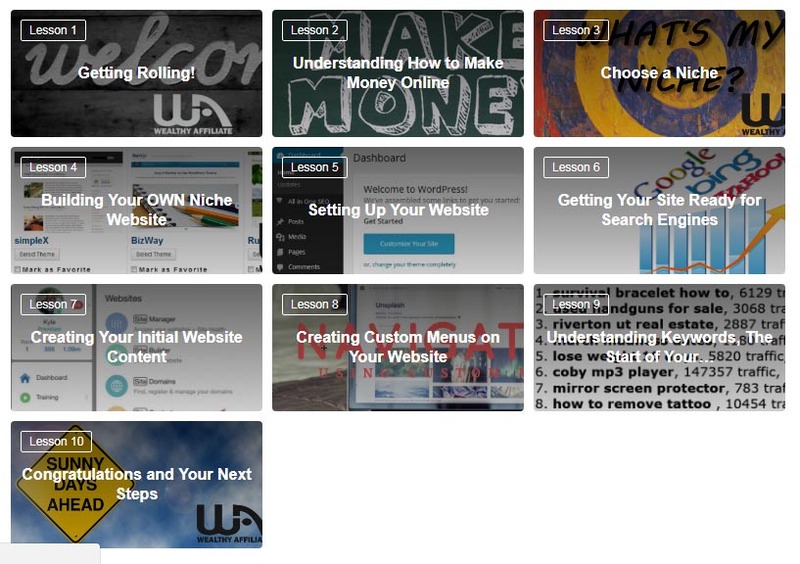 In the first 10 free lessons you learn how to build a website and they actually give you a free website and teach you how to build it. Kyle made very thorough teaching videos and they actually allow you to build 25 free websites on their platform with no charge. They teach you the basics of what is needed to be indexed by Google and the other search engines. With step by step instructions Kyle shows you how to add the settings to your website and teach you about keywords and how to find great keywords that will rank in Google without you needing to pay for them. I liked their loving approach to what they do so much that I signed up for a month. They had a special offer of just $19 for the month. I figured I could afford that and I will just have to dive into the training as quickly as I can. 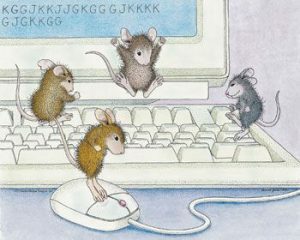 They have like a ‘Facebook networking’ approach where others can follow you and help you out. Before I knew it I had a following and I was buying the yearly subscription. Get your free account here or continue reading … if you need to. Obviously you can stop paying any time and no one is forcing you to do anything. That is what I liked the most. That and the really good quality of teaching materials. They have a hosting platform. When you choose to build your site on their platform you don’t have to pay extra for that and it includes the SEO plugins and image optimizer plugins as well as all the other hundreds of WordPress plugins and themes you can ever need. You can buy your own domain straight from them with the guarantee that the price will not go up! Or they allow you integrate your own domain into their hosting platform. All with step by step instructions. Then you get all that free training. There are tons of training. Some qualified members also create training and if you work yourself up to that level you can receive incentives for that. Plus live weekly webinars or watch it later if you can’t make it. They have a free keyword finder tool. Kyle also recommends how to use it, how to find good keywords and use them in such a way that your pages shows up in Google or other search engines without paying to advertise. 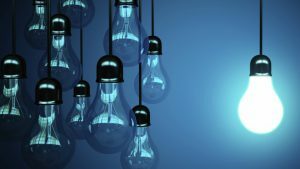 Great content writing techniques and tips. Did you know that posts with comments rank better in search engines? Their helpful community will help and comment on your pages to give you a start. My new website was ranked by Google within a week. I could not believe it! Lots of training on WordPress. I have created a site or two before but knowing that I have all the help I could ever need right there in the platform gave me so much more confidence. I am now able to get rid of the guy who manages my website and I can do it all myself! Whether you are looking to become an online marketing agent, building your own websites or joining affiliate programs this is the place where they will teach you how to make money. Just remember you have to give to receive! They have a real paying it forward approach. The more you help the others in the Wealthy Affiliate community the more help you get. Thank you, Wealthy Affiliate, I love to be part of your family! Author Michell BothaPosted on March 3, 2018 March 24, 2018 12 Comments on The Wealthy Affiliate Scam or…?